May God bless you every single day of your new year. 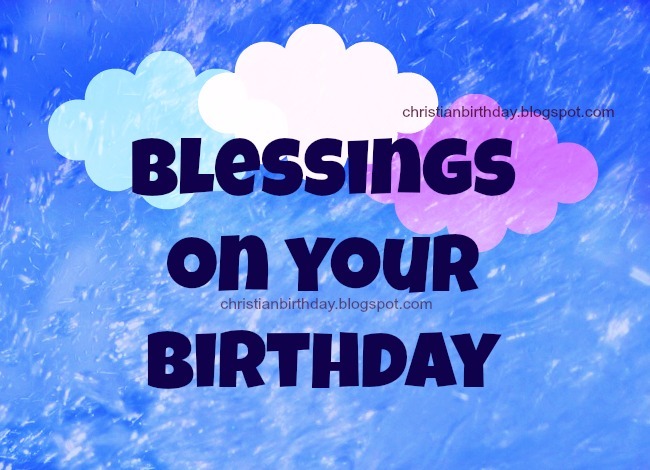 Blessings on your Birthday. Free christian cards, free images for facebook friends, family, son, daughter, free quotes with christian images.